Feature: **ITEM WILL NOT SHIP IN SMALL FLAT RATE BOX. Feature: **ITEM WILL NOT SHIP IN A USPS PRIORITY BOX. This Tiki cap is GREAT!! I purchased another to replace my worn out one! I get a lot of coments when I wear it. It's just fun to wear! Good looking cap, but my son took it and I can't get it back. 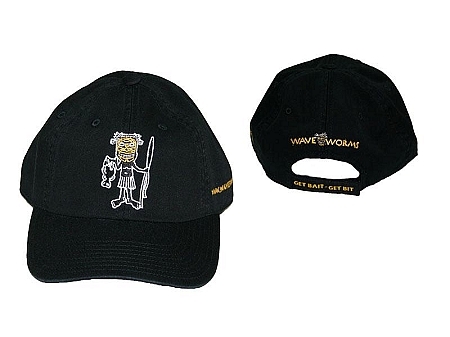 The hat is of good quality, definitely has a distinctive logo.